I’m a kid at heart and love the big theme parks of Orlando as much as the next gal. However, as is the case with everything, too much of a good thing turns out to be not such a good thing. Here is a list of must visit Orlando theme park alternatives. Ultimately the adult in me begs to find a place where I can eat something other then warmed churros and corn dogs and enjoy activities that don’t include waiting in 2 hour lines for a 30 second themed ride. Minni Mouse, Wonder Woman, and Storm are cool to hang out with during the day but my inner adult begs to enjoy activities that include good music, fine dining, and a show that doesn’t include fireworks and dancing mice. On a recent trip to Orlando I made it my mission to seek out the best must visit Orlando theme park alternatives. I really enjoy dinner shows and Orlando has plenty of them. It was hard to choose which one to see. The dark side of me has always been fascinated with the 30’s Mob scene so when I found out there was a dinner show centered around one of the most popular character’s of that era I jumped on the chance to see it. The wise cracking server/show staff delivers drinks with 30’s Chicago style sarcasm that had me in stitches! Their authentic costumes and accents only added to the show making it great for adults and kids alike. 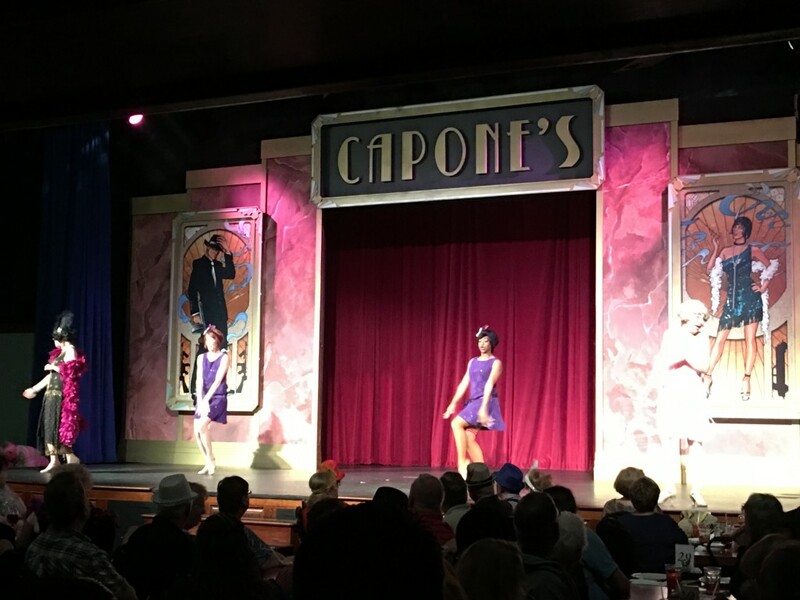 If gangland mobsters are your thing definitely go and enjoy this dinner show. Prices are very reasonable and it makes for a great alternative to the usual dining choices. 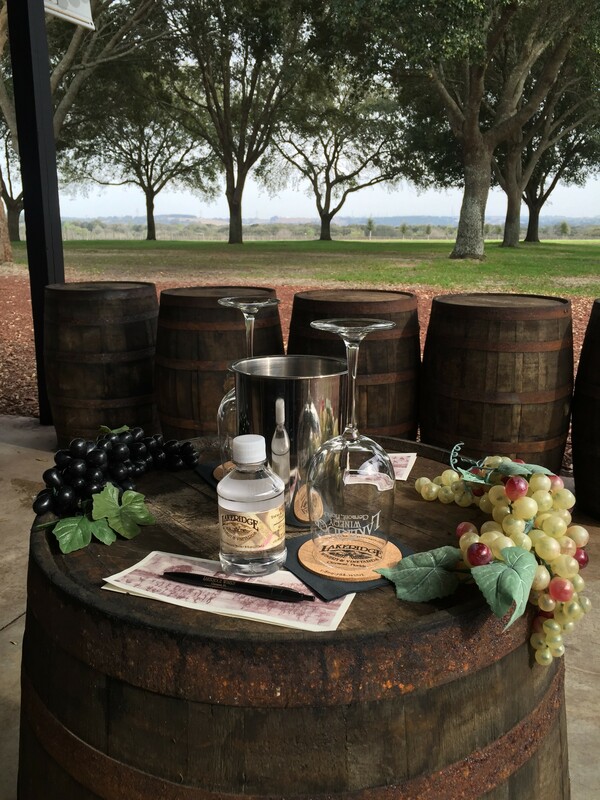 One of the highlights of my trip and a great must visit Orlando theme park alternative was my visit to Lakeridge Winery & Vineyards in Clermont, Florida. 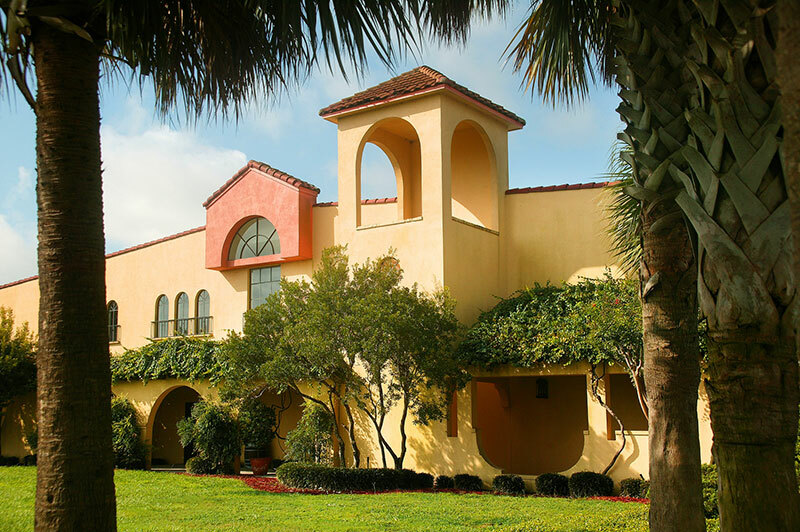 An easy 25-mile ride from Orlando, the winery is a beautiful place to spend the day. They offer visitors complimentary tours of the winery and tastings of their site made wines. My visit to Lakeridge Winery was the highlight of my recent trip to the Orlando area. The gorgeous scenery is reminiscent of Tuscany with rolling green fields lined with various varieties of the grapes that make up the delightful flavors presented by the Lakeridge vineyards. The staff goes out of their way to ensure that each visitor enjoys the tour and they take their time to fully explain how each of their unique wines are made. Jennifer Iceberg, the Public Relations/Brand Manager for the company, gave me a private tour. I immediately felt the passion she had for her job and the vineyards. Her excitement and knowledge for wine and the winery was contagious and I found myself mesmerized by her commentary. Jennifer talked about the history of the vineyard and let me see some behind the scene action. After our in depths tour it was time for my favorite part…the tasting. To my surprise Jennifer had set up a beautiful little table complete with wine glasses, fruit, and every variety of wine the vineyard offers. The table was positioned such that the rolling hills of the vineyard were the backdrop, making the experience absolutely perfect! I highly recommend a visit to Lakeridge Winery & Vineyards if you’re in the area. Between the gregarious staff and the delicious wines you’ll have an experience you won’t soon forget. 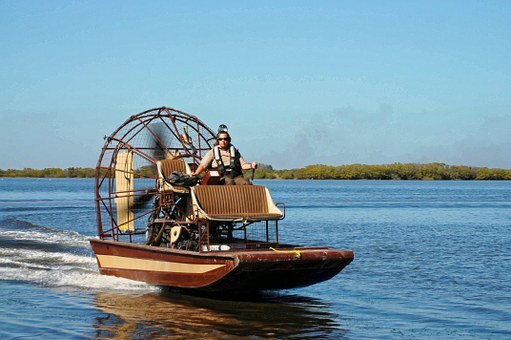 If you’re an adventure junkie a really cool activity to try is the various airboat rides that are offered throughout Florida. It’s an excellent way to see the marine life that inhabits the marshlands and a safe way to see crocks! 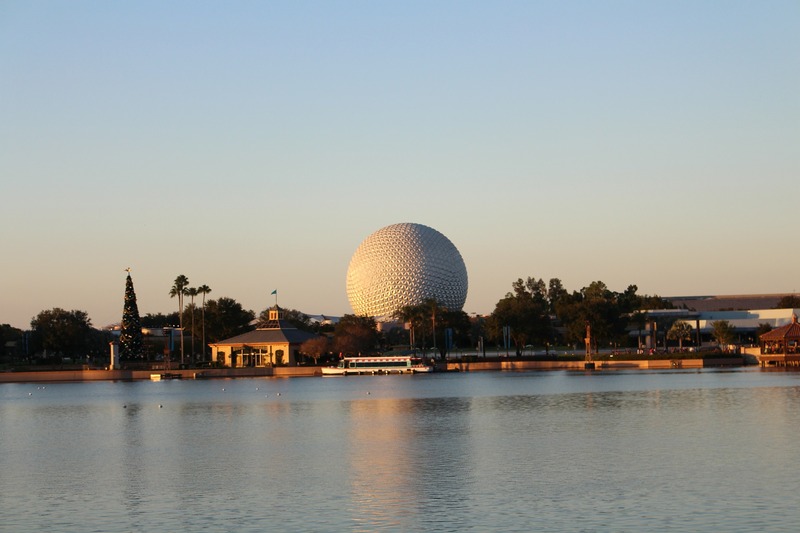 Making it a fantastic must visit Orlando theme Park alternatives. As one would expect, there are hundreds of hostels, hotels, motels, condos, rental homes, and resorts to stay. There is something for every budget and comfort level. 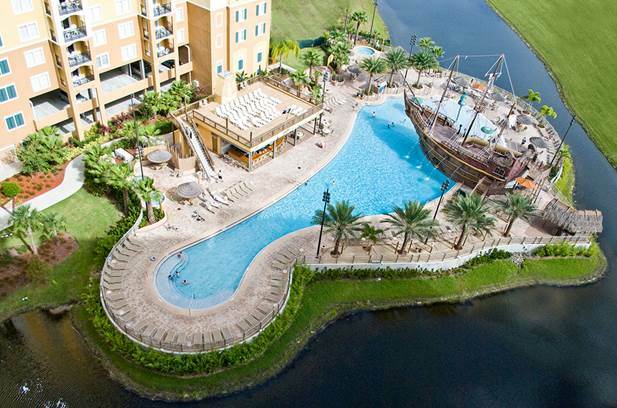 I can highly recommend both the Parc Soleil by Hilton Suites and Lake Buena Vista Resort and Spa. Both offer suites with living areas and full kitchens for those who want to eat in on some nights to save money for those coveted souvenirs. Each is a full service hotel that offer the comforts of home away from home. So there you have it, must visit Orlando theme park alternatives. I enjoyed my visit to Orlando and found plenty of things to do other then visiting its famous parks. 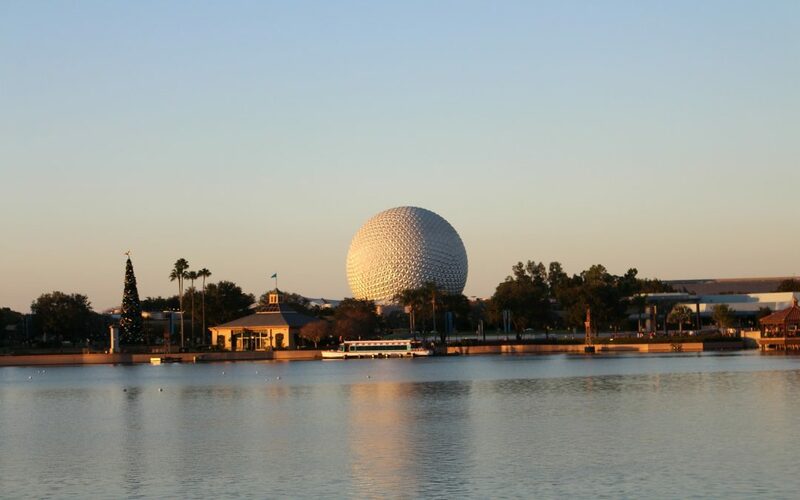 Have you visited Orlando, Florida? Did you engage in activities other then the theme parks? Share your experiences with us!